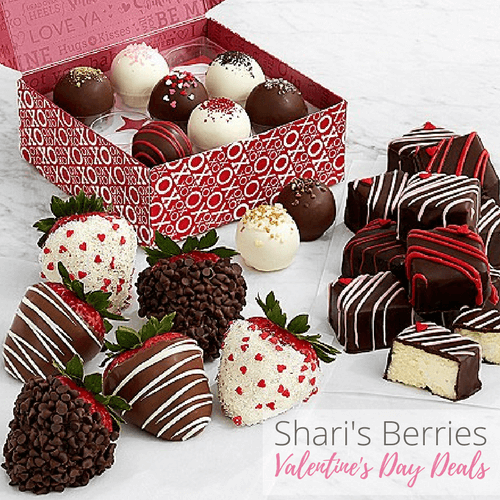 Shari's Berries Valentine's Day Deals! $15 for $30 or $20 for $40! 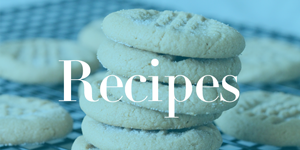 Home / Deals / Online Deals / Daily Deals / Shari’s Berries Valentine’s Day Deals! $15 for $30 or $20 for $40 to Spend! Shari’s Berries Valentine’s Day Deals! $15 for $30 or $20 for $40 to Spend! They have a $15 Voucher for $30 to Spend, or $20 for $40 to Spend at Shari’s Berries! These is a limit of 2, so you could actually do this deal more than once :) I am not sure how long this offer is going to last, so I would order soon so that you know you can get it. If you aren’t already a member of LivingSocial.com, sign up here and get started saving! Promotional value expires April 30, 2017. Amount paid never expires. And check out the FTD Valentine’s Day Flowers Deals | $15 for $30 or $20 for $40 to Spend! 24 Piece Makeup Brushes Set only $22.10! Boon Grass Countertop Drying Rack only $6.77!